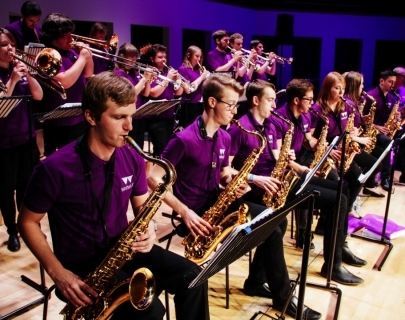 The University of Warwick Big Band performs a final gig to celebrate its success in the National Concert Band Festival and showcases the members graduating this year. 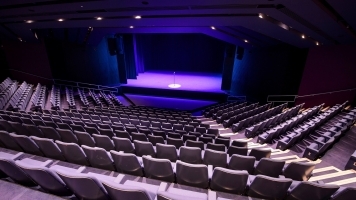 The concert will have something for everyone with a repertoire comprising jazz standards, pop music covers and its Big Band favourites. Whatever the song, the passion of the Big Band can always be heard; a society who love what they do and take pride in giving their listeners a great experience.